Legislation on oil spills along the country’s vulnerable northern coast should be no less strict than in open Arctic waters, the country’s Presidential Envoy on Environment argues. 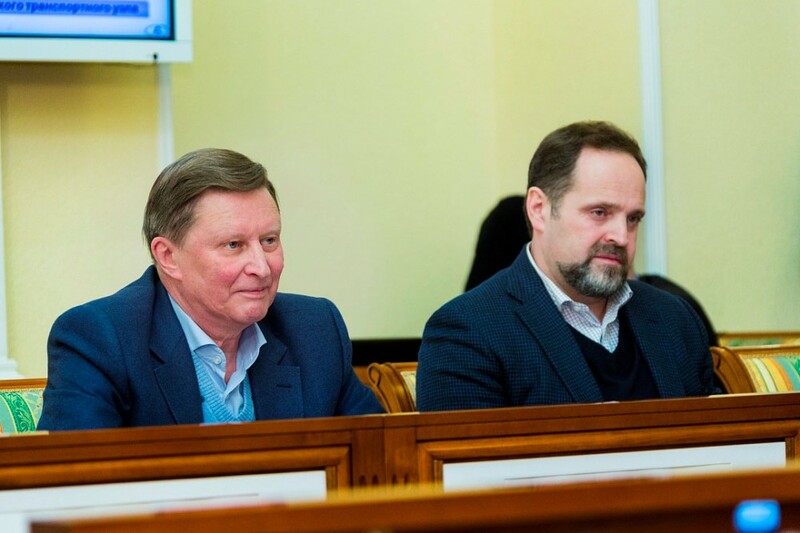 It is unreasonable that the legal protection of the Arctic coast is less stringent the one for nearby open waters, the Russian Special representative on environment Sergey Ivanov maintains. He now calls for tougher action against oil companies polluting coastal areas, Neftegaz reports. With the initiative of Ivanov, the current differentiation in federal legislation between coastal areas and the shelf might soon come to an end. Also the Ministry of Natural Resources has raised concern about oil companies’ lack of preparedness to clean up spills and concealment of accidents, Neftegaz reports. Several companies are currently engaged in new oil and gas projects along the Russian Arctic coast. Among them is Rosneft which is expected to conduct an exploration drilling in the Khatanga Bay, an area by the Laptev Sea, this year. Gazprom Neft is currently developing its Novy Port project in the Gulf of Ob and from before operates the Prirazlomnaya platform in the Pechora Sea. Meanwhile, Novatek will soon launch production in its Yamal LNG project.